$1250 /Month rental income 2 unit. 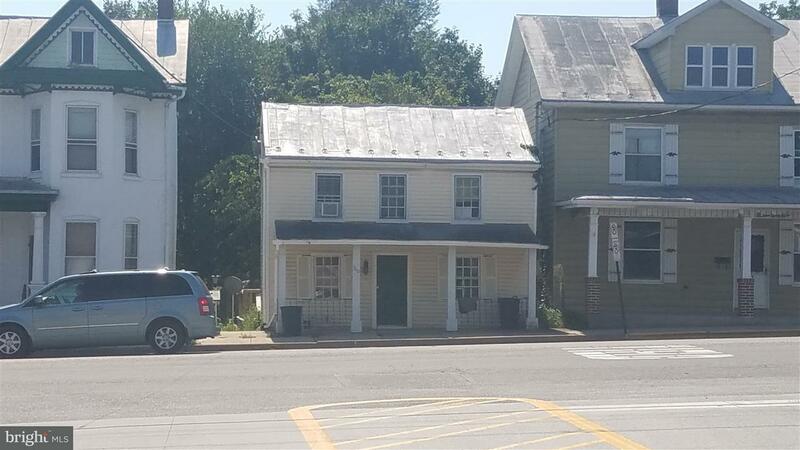 Great location, low maintenance, great tenants, 0 late rent payments to date.. front unit has 2 brm, 1 1/2 bath, kit w/app, laundry rm and liv rm and nat gas FHA. Rear unit is an efficiency w/kitchen and bathroom. Baseboard Elec heat. Fully rented. Owner is a licensed Real Estate Agent. Listing courtesy of Sailhamer Real Estate, Inc..